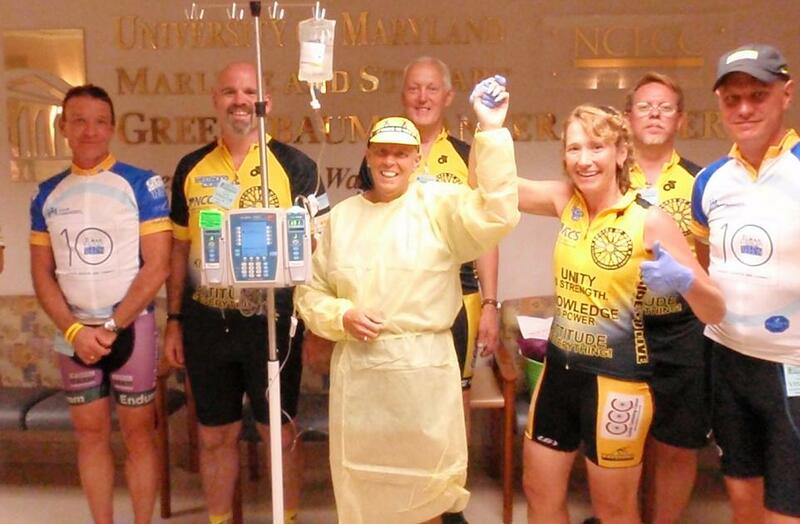 As cancer survivors bicycle cross country! Spreading the word that "Cancer is NOT contagious, but HOPE is"! CHECK OUR EVENTS PAGE TO FIND AN EVENT NEAR YOU! No event near you? 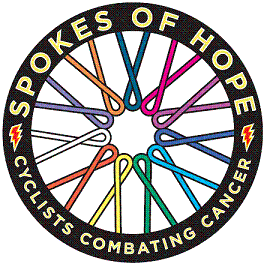 CONTACT US and we will help you start your own "Spoke of Hope Event"!